In a large bowl, combine seasoning mix with the meat and cheese then mix together. 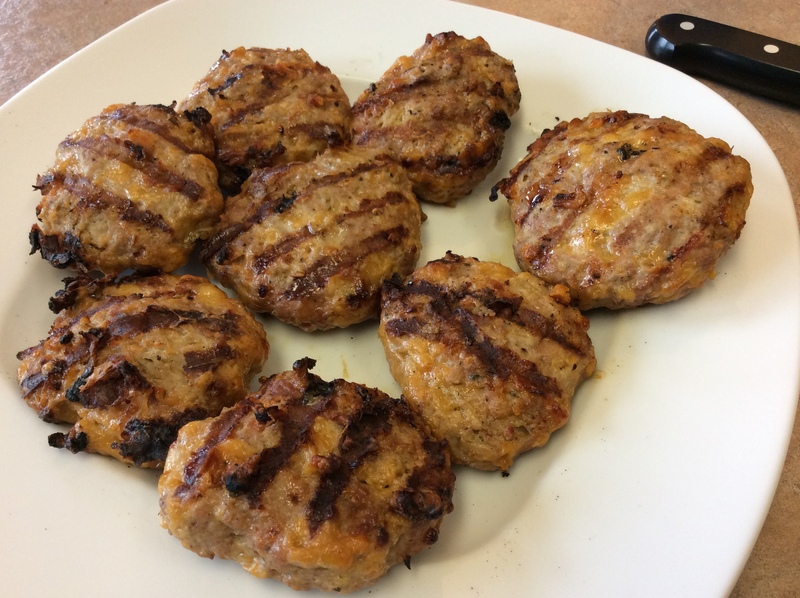 Shape the meat into four ¼ pound burgers about 1-inch thick. Grill the burgers about 5 minutes on each side for a medium-well burger (165 degrees F).